Hundreds of years ago, kings and queens hired professional painters to paint their portraits, so that their descendants would know who their great-great-great… great grandparents were. Then, much later, Joseph Niepce developed the camera obscura which required eight hours of light exposure to make a picture. Technology evolved gradually and nowadays we can take photos with our smartphones, digital cameras, action cameras and DSLR cameras. We tend to copy photos to our computers, creating multiple folders and forgetting where to find one special photo. But what if you had an application that kept a record of all of your photos, spread across mobile devices, computers, online service, so that you could find what you were looking for with ease. 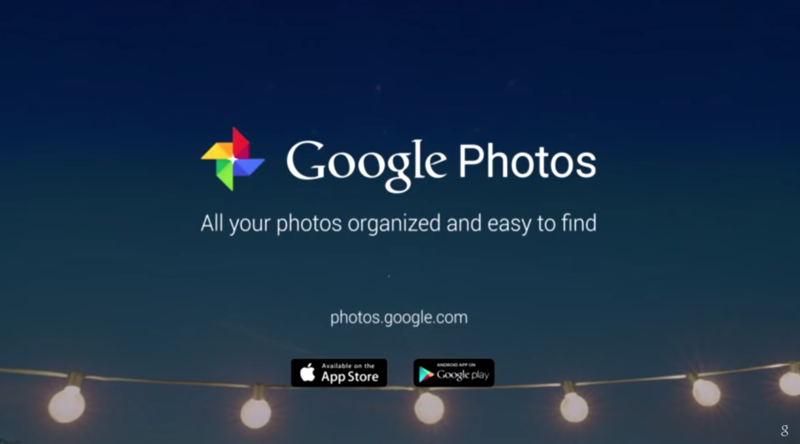 Google Photos will be the home for your photos and videos you can organize them, share them and save what matters, without needing other special applications. On Thursday, Google revealed its new service, which allows you to store and manage your photos and videos. The application is called Google Photos and it’s independent of Google Plus, a social network which didn’t lure too many people to join, but which had great photo management capabilities. Instead of paying $240 a year to store your photos on iCloud, or $100 a year to store them on Dropbox and $84 – which would be the annual fee for storing content on Microsoft OneDrive, you can store your images and videos with Google Photos without paying a cent. This service is available for Windows, Android and iOS it backs up and syncs all of your “memories”, collecting them from all of your devices, as long as the images have a maximum resolution of 16MP and the videos are HD, below 1080p. These files will be stored on the cloud, for free, for life, giving you the ability to free up space on your other devices. However, if you want to save photos with a higher resolution, you can use Google Drive, which offers 15GB of free storage. If this isn’t enough, you can pay $9.99 per month to benefit from 1TB of storage. There are people who move photos from their smartphones to their computers, into one big folder and then need to scroll down until they find the desired photos to share on social networking websites. With Google Photos, your images will be organized according to people, places and other relevant aspects, and you won’t need to tag them or create extra albums. So, if you want to find a picture of your pet, or one at your child’s birthday party, or a photo from your vacation spent on an exotic island, Google Photos will save you from wasting precious time trying to find a specific photo. The application will recognize faces and will group photos of the people you want to see, there is also no need to worry about getting older and your changing appearance stopping this feature from working, because Google Photos will still be able to recognize your face despite your changing looks. If you want to find a photo of a specific object, just type its name and the application will recognize the item and show you the photo of it. So, if you have photos with your dog, just type “photos with dog”, by adding its breed, to differentiate it from other dogs that appear in your photos. Moreover, if you are dissatisfied with the quality of your pictures, you can enhance them by adjusting the color or lighting. There is an auto-fix button that will repair your pictures if they’re too bright or if there’s not enough contrast. By pressing the + button, you can create collages, movies, animations etc., and by swiping to the left, the Assistant view will be opened and there you will have the option of creating a collage based on the photos you’ve taken on a trip, you’ll then be able to save the project, discard it or edit it. The collage will be shared with your friends, even if they don’t use Google Photos. If you’re an iOS user, then its most likely, you’ve registered to Flickr to store your photos. This service offers 1TB storage for free, but you don’t get the features of Google Photos. However, according to Google VP Bradley Horowitz, the programs vision is far from being faultless and needs to be improved to become the perfect tool for a casual photographer. 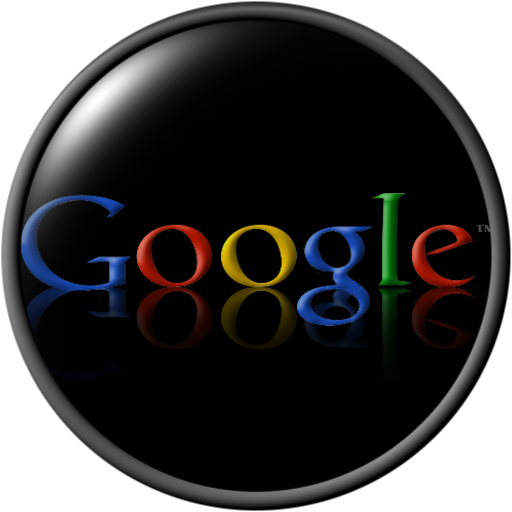 There are some people who are worried that Google receives too much information from its users and that their privacy might be violated, but since we’re already using Gmail and other Google services and nothing concerning has happened to us yet, we can assume that our information is in safe hands. Do we really need an application that takes control of all our photos? or are we handing over more than we should to big companies these days? Next articleGoogle I/O – Android M Improvements Similar With Apple?